Department of Revenue's guidelines on taxing ice cream cakes illustrate the absurd complexity of state's sales tax system. By visiting fellow Jay Miller. 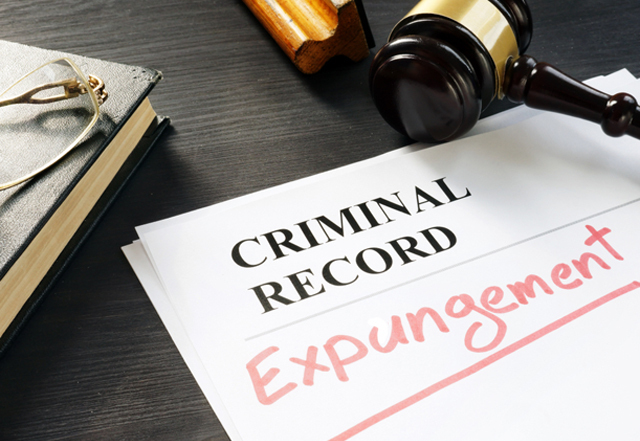 Wisconsin’s law, which requires a judge to decide on expungement at the time of sentencing, is unlike any in the nation. Experts at the Badger Institute Policy Symposium discuss ways that Wisconsin can improve its criminal justice system. 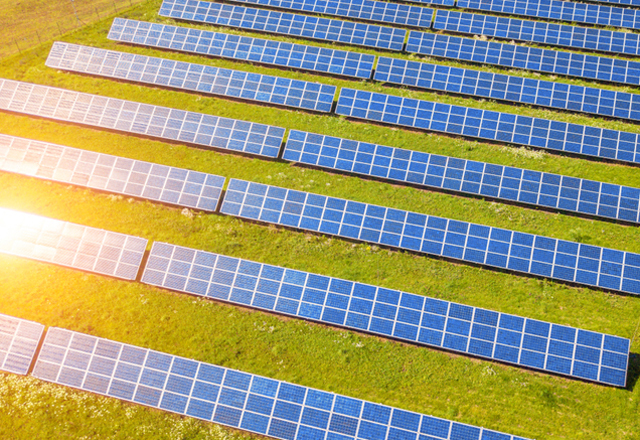 Commission staff adds expensive requirement to Two Creeks solar farm project without considering the cost or whether a bird-death problem even exists. 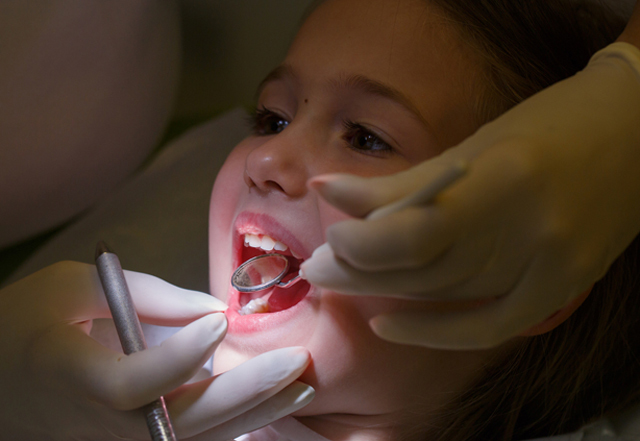 Dental therapists could improve access, use and outcomes, while reducing economic costs associated with the dental care monopoly and unnecessary ER visits for dental treatment. Policy brief by Jason Hicks and Morris M. Kleiner. The Badger Institute is seeking a public affairs associate and a marketing and media coordinator to join its growing team. Read more here. 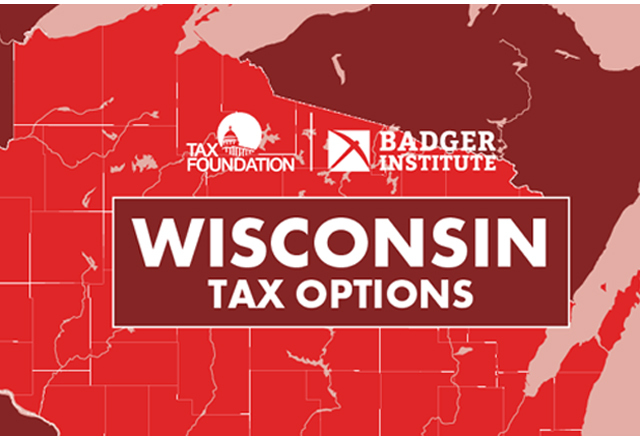 The Tax Foundation, which partnered with the Badger Institute to publish the recently released Wisconsin Tax Options: A Guide to Fair, Simple, Pro-Growth Reform, posted an assessment of the various tax proposals contained in Gov. Tony Evers' budget. The analysis examines changes to the individual income tax, business taxes, sales taxes, excise taxes and transportation taxes. Read the assessment here. Badger Institute policy analyst Julie Grace testifies on March 19 before the Senate Judiciary and Public Safety Committee in support of Senate Bill 39, which will make necessary reforms to Wisconsin's expungement law. ► Read the transcript of her presentation. ► Watch a video excerpt of her testimony. ► Expungement reform would put people back to work. ► 'Pathways to Employment' news conference. ► Proven successes in reform. Wisconsin’s overall tax structure remains behind competitor states in simplicity, tax rates and business climate for residents and investment. How can we reform the tax structure so that the state reaches its full potential? In a video from our recent Policy Symposium, Joe Bishop-Henchman and Katherine Loughead of the Tax Foundation discuss suggested reforms. Wisconsin has a transportation funding dilemma. How did it occur, and how can we fix it? In a video from our Policy Symposium, Dale Knapp, director of Forward Analytics, and Robert W. Poole Jr., director of transportation policy at the Reason Foundation, discuss growing expenditures, shrinking revenues and tolling solutions. Policy brief: The state should make common-sense changes to Wisconsin Earned Income Tax Credit to mitigate the marriage penalty. 'Banning the box,' or boxing people out? Policy brief: Fair-chance hiring policies may hurt the job-seekers they aim to help. A primer on Wisconsin's unsustainable transportation revenues. The state's funding challenge is exacerbated by its past reliance on borrowing. By Dale Knapp. New report doesn’t include comparisons with other states and policy recommendations. By visiting fellow Ed Timmons. The Badger Institute's growth will allow even greater impact on key policy issues, President Mike Nichols says. Recent personnel changes include: Julie Grace, policy analyst in the Institute's Center for Opportunity; Kirsten Golinski, development associate; and Dr. Ed Timmons, visiting fellow. Imagine a prisoner reentry program where the mentors include an FBI agent and a former federal prosecutor. Or a graduation ceremony where ex-offenders are encouraged, cheered and hugged not just by family and friends but by police officers, prison officials and judges. Imagine what could happen if the law enforcement community partnered with nonprofit organizations and employers to increase the likelihood of successful transition back to the community, breaking the cycle of incarceration. This video tells the story of Partners in Hope, a new reentry program in Milwaukee that has made this vision a reality. Report provides an overview of labor force participation in Wisconsin. Increasing the rate by just 1 percentage point would increase state GDP by $667 annually per resident. By Badger Institute visiting fellows Ike Brannon and Andrew Hanson. The Badger Institute hosted transportation expert Bob Poole to discuss Rethinking Wisconsin’s Highways. Poole promoted public-private partnerships and user-based tolls to address the congestion, maintenance, funding battles and pork barrel spending associated with the status quo. Watch the video here.